We’re proud to announce that we’ve recently secured an exclusive contract to supply choke and control valves to the Statoil Johan Castberg project in Norway. 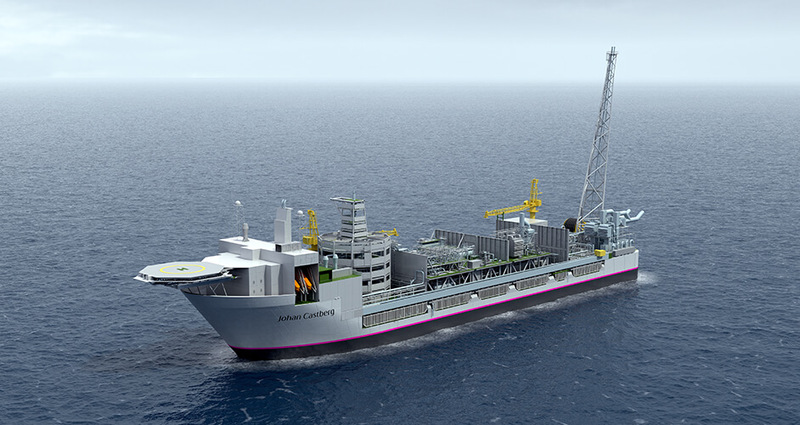 Johan Castberg will be the latest of many contracts we have carried out for Aker Solutions. These include the successful Statoil Johan Sverdrup project, which was also located in Norway. The two contracts form part of a wider Frame Agreement between KOSO Kent Introl and Statoil, which will see us supplying Statoil with valves until 2020, with options to extend the agreement through to 2026. The project will consist of a large FPSO (floating production, storage and offloading) vessel. It will be located approximately 240km north-west of Hammerfest at the northern tip of Norway, where the water depth is around 360-390 metres. A Final Investment Decision is expected in late 2017, which should mean that the valves will be manufactured and supplied throughout 2018 and 2019. Again, we will be supported locally throughout the contract and beyond by our appointed representatives in Norway. OME Projects will manage documentation submittals and approval status with the project whilst OME Services provide a vital interface between client and manufacturer during commissioning and operation, and can deliver a fast in-country service capability to meet both scheduled and emergency requirements. “We’re are delighted to secure a further contract with Aker Solutions following the successful execution of the Statoil Johan Sverdrup contract, and other recent deliveries to modification projects. In total we have delivered over 485 valves to Sverdrup during 2016/17 working to the site-need-dates throughout and submitting critical interface information to the client within the required timeframes. 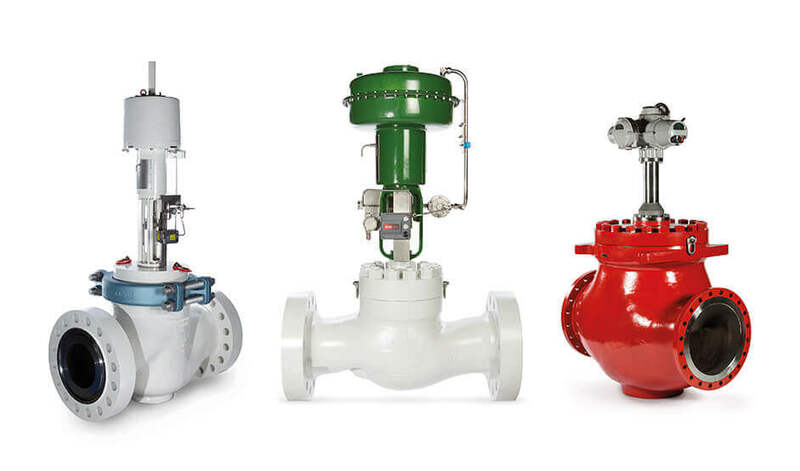 A typical selection of control valves supplied for the Statoil Johan Sverdrup project during 2016/17. These recent contract wins are signs of a growing success story at KOSO Kent Introl. From our base in West Yorkshire, we achieve global reach, thanks in part to our network of agents and our parent company Nihon KOSO group. The relationships give us a base of local partners in all the major Oil & Gas production regions around the globe. Through these partnerships we can offer local support, fulfil documentation requirements quickly, complete site work on schedule and typically deploy technical and servicing teams within 48 hours to any part of the world. Closer to home, within the UK we continue to invest in long-term assets to support further growth. In recent years our manufacturing facility has been upgraded to include several new machining centres and overlaying equipment to improve our productivity and reduce costs along with a bespoke tensile and compression testing rig for the subsea market sector. We also have a dedicated aftermarket facility for valve servicing, overhauls and repair, which has been developed in response to the growing need for Oil & Gas companies to maintain and extend the service life of our assets. As we celebrate our 50th anniversary, we feel we’re well-placed for future success.